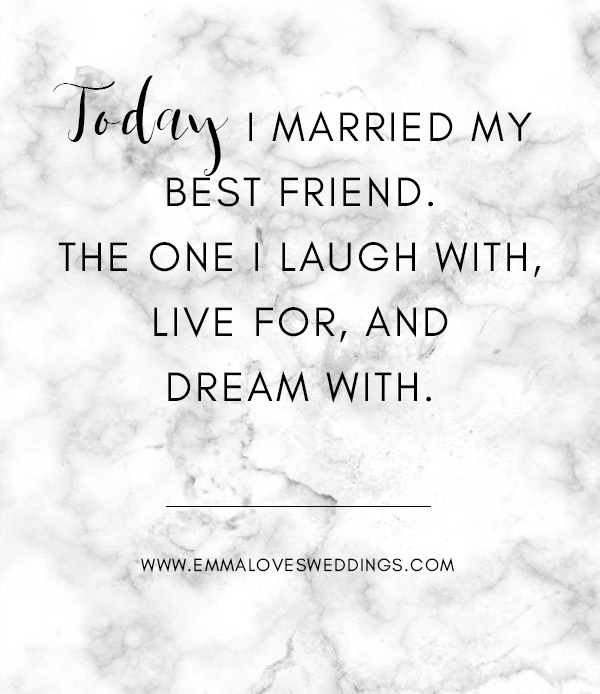 Your wedding day is an event you’ll never want to forget. 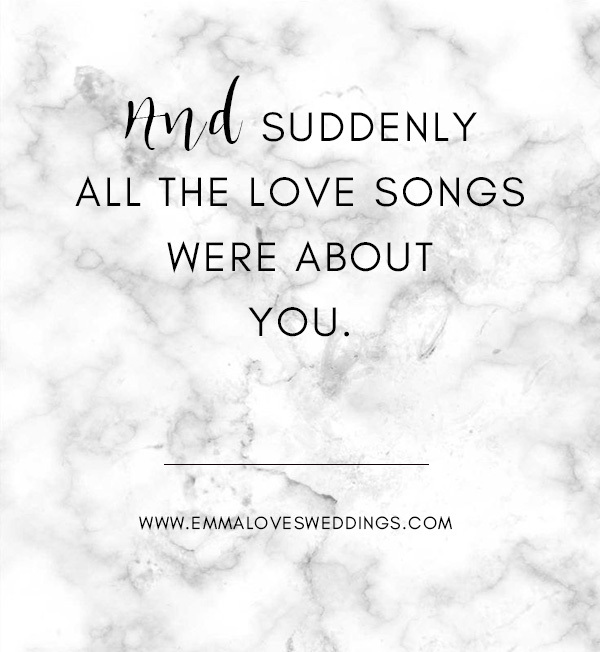 From saying your vows to watching those closest to you share touching remarks, there are so many memories in the making. 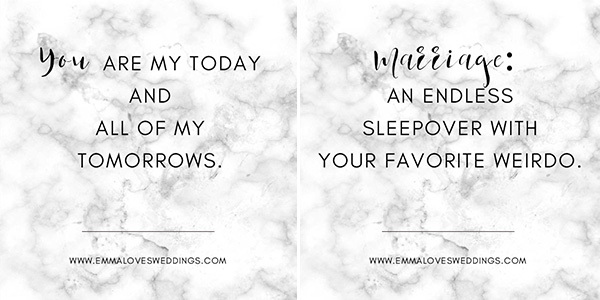 Whether you’re the bride or groom looking for a heartfelt quote, or the maid of honor hoping to encourage some laughs, we have you covered. 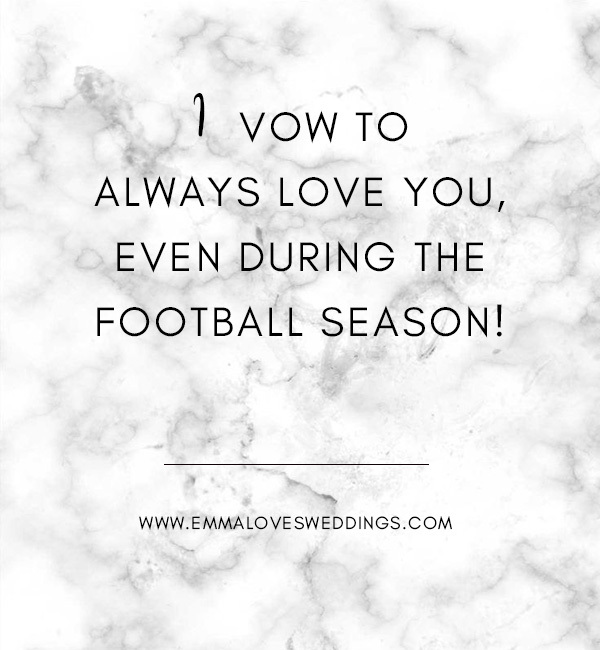 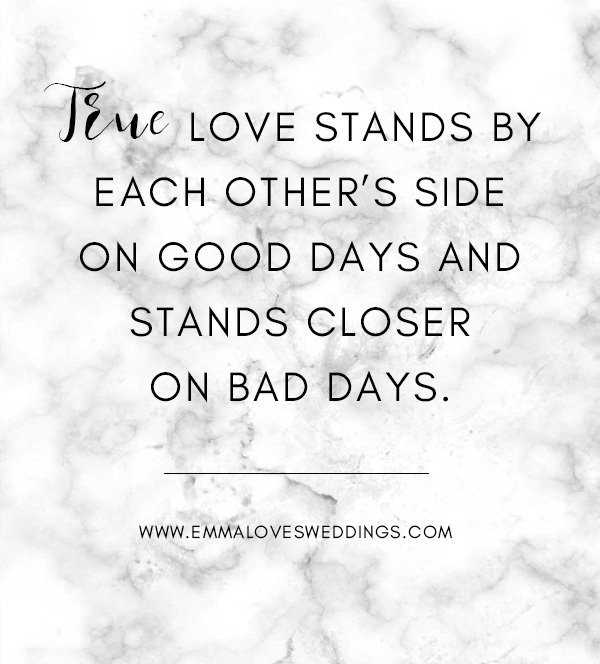 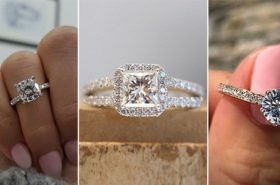 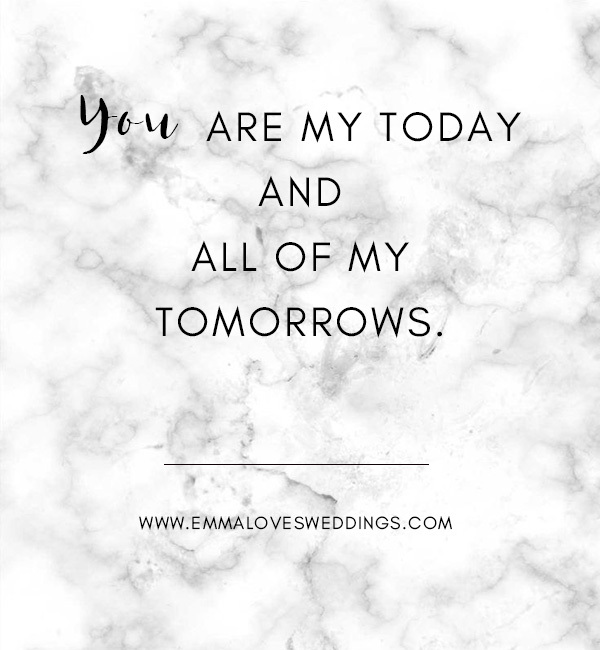 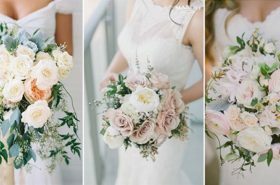 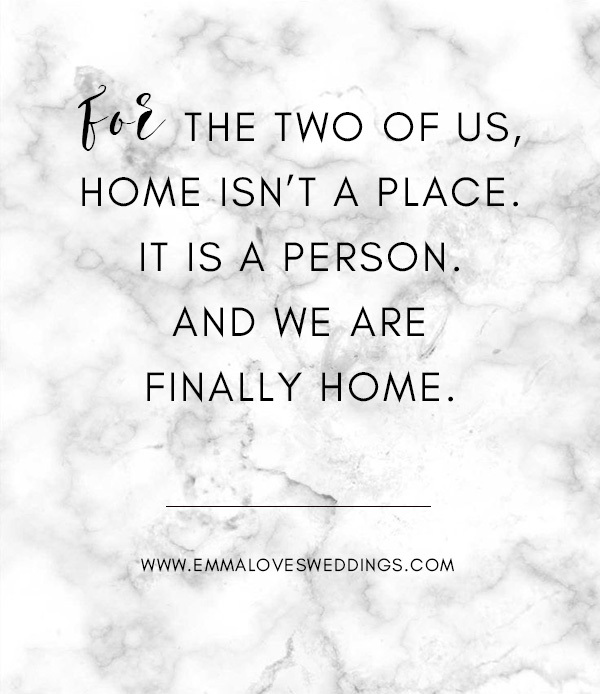 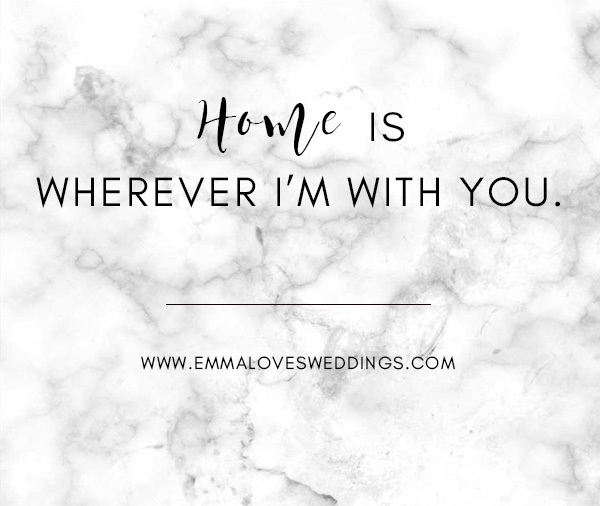 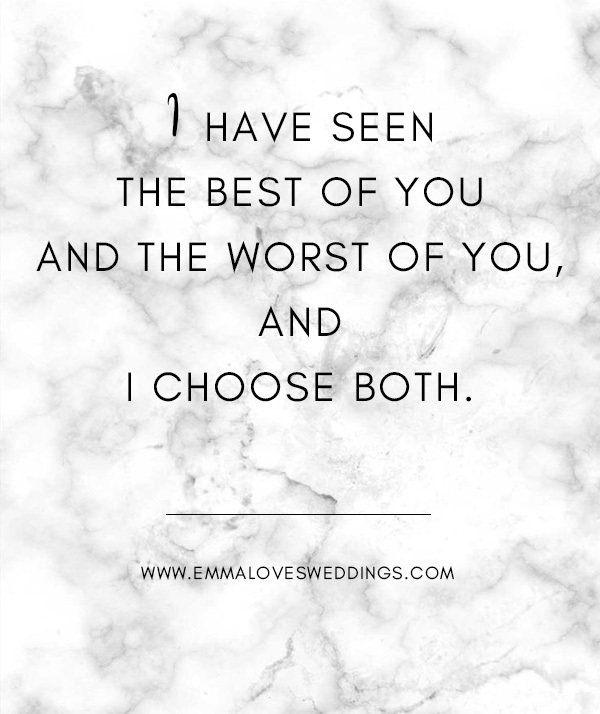 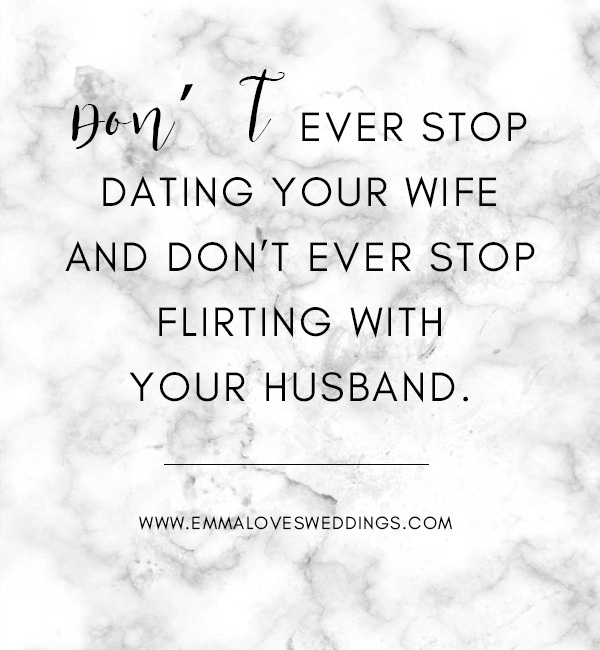 These following wedding quotes and sayings will inspire you when writing memorable vows or a toast honoring the newlyweds. 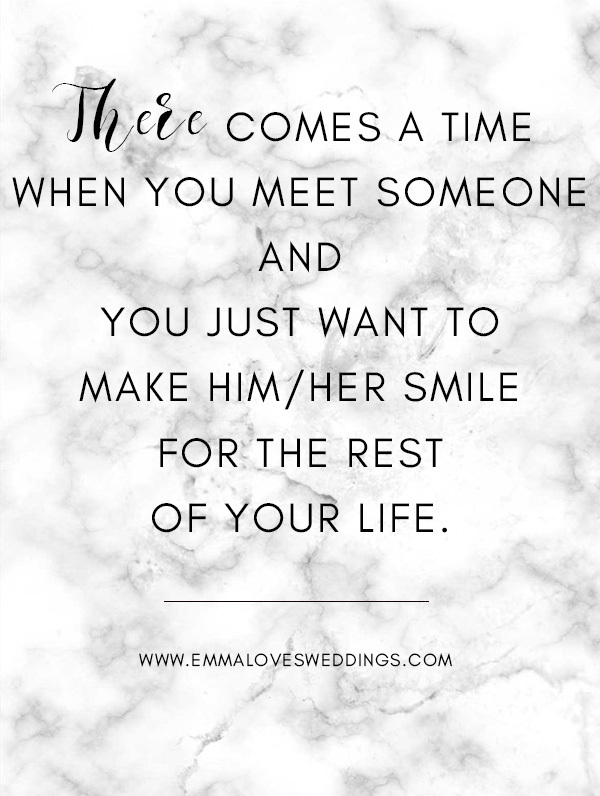 Once you find the perfect quotes, make sure your reception captures the same emotion. 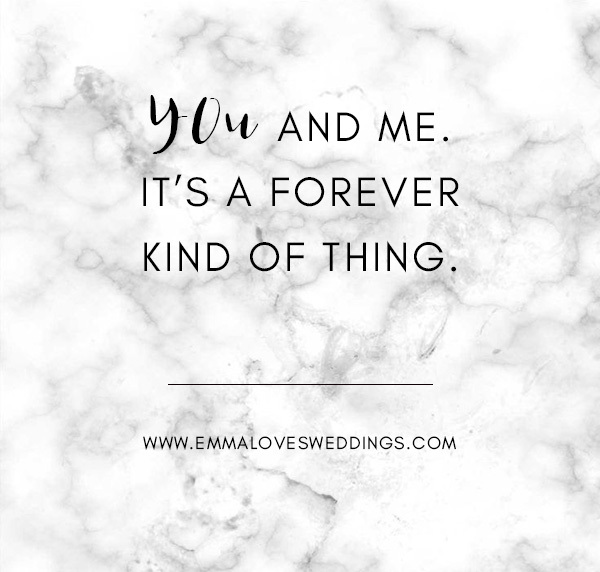 Browse our wedding reception decor to add a personalized touch that cements your love forever! 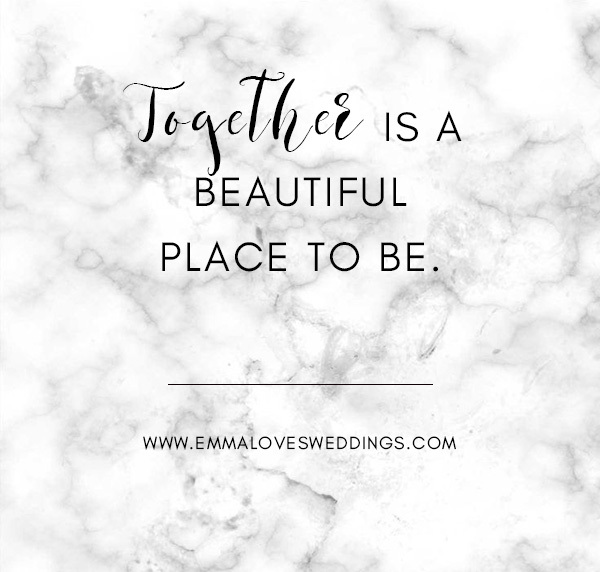 Let’s check out and get inspired.